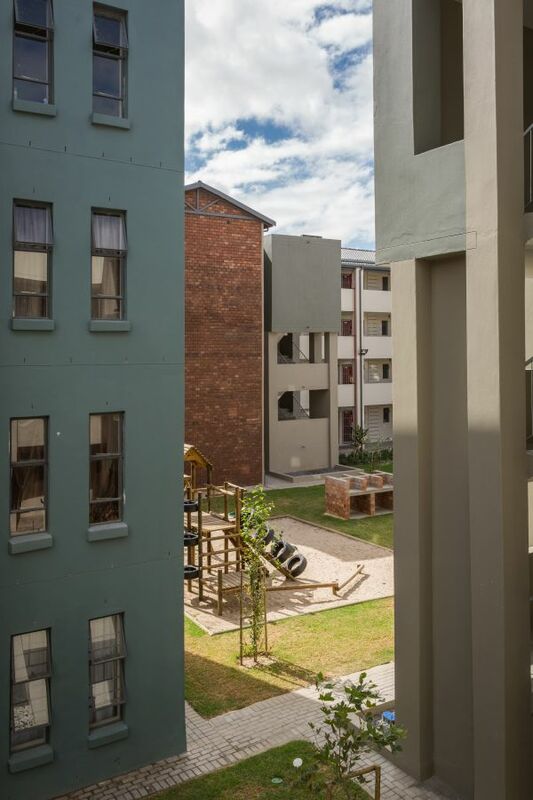 With urban and social sustainability too often ignored in affordable housing projects, New Urban has designed an urban framework that re-imagines housing for the City of Cape Town. 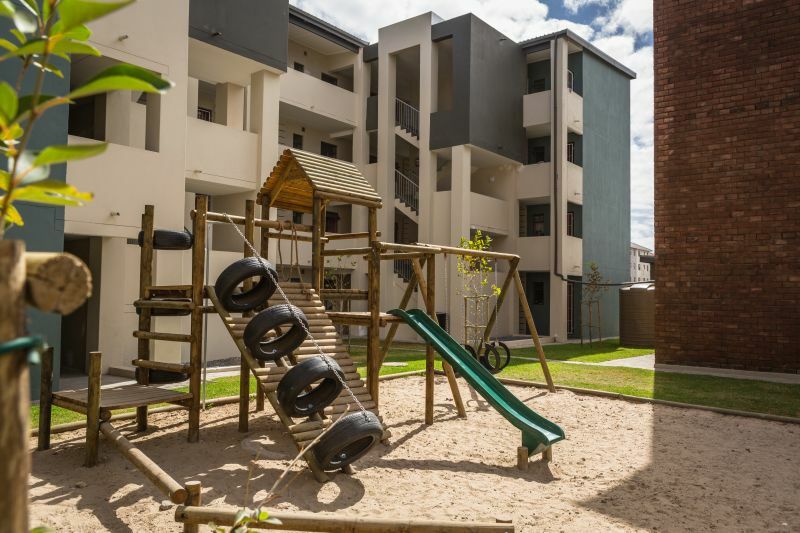 The Scottsdene Housing Project is a four-year integrated housing project in Scottsdene, Kraaifontein, where complete infrastructure development is being achieved by means of a public-private partnership between the City of Cape Town and Calgro M3 Developments. The R554-million project consists of 2 897 residential opportunities and the scope of works includes a complete township establishment process, the upgrading of bulk and link infrastructure, and the construction of roads, stormwater, sewer, water and electrical infrastructure, all set to be completed in 2019. According to New Urban director, architect and urban designer Gary White, the aim of the project is for the housing and other developments to become catalysts to end poverty, exploitation, segregation, inadequate housing congestions, ugliness and homelessness within the city. 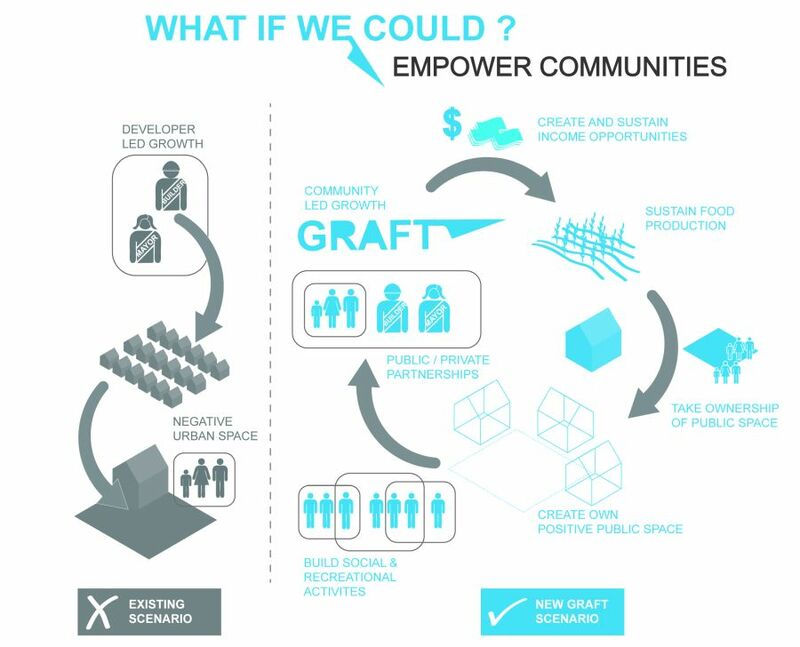 In developing the urban framework, New Urban established GRAFT, a practice-led environmental and housing action group with a unique approach to foster social innovation through a self-organised system of people, agriculture, space-making, housing and governance. GRAFT promotes building social capital, self-help job creation, poverty alleviation, local food security and urban renewal, using nature conservation projects as the basis for sustainable lifestyles. In fact, the aim is for the Scottsdene community to produce more food than they could consume in order to become a regional food bank for Cape Town and at the same time sustain jobs. Important for long-term sustainable urban environments and housing, flexible urban spaces that can accommodate a mix of uses are at the core of the housing infill concept. This enables buildings and places to be adapted, personalised and changed over time according to the needs of occupants. In addition, good access and multiple connections are paramount and provision is made for all forms of movement, although walking and cycling will be favoured in response to the local context. “Self-help” small-scale food production with local skills, own equipment and farming knowledge form the cornerstone for the financial model. Pockets of land are being supplied by the state and external funding, such as from the Deutsche Bank Urban Age Award, will contribute towards start-up capital for purchasing seed, as well as for public placemaking elements and food nutrition and urban agricultural programmes. Other tiers of financing and mobilising resources include state funds through the Urban Settlement Development Grant and subsidies from social housing non-government organisations (NGOs) as well as private sector investments. According to White, the biggest challenge is to take an ideal sustainable development and change it into daily reality for all occupants of new houses and urban environments. In reality, practical steps to help save money, improve safety, fight poverty, improve air quality and protect the environment are in the hands of communities such as Scottsdene. Social and environmental value is added by creating well-connected, inclusive and accessible new places. Key principles followed during the project include urban placemaking, street definition and articulation, visual access and choice, productive green public spaces, public participation and choice, and the quality of mixed-income housing. A range of inclusive housing typologies accommodates the greatest possible range of income groups and preferences. But at the same time, it is critical that densities are increased in order to sustain public facilities. With the establishment of this dense centre, better urban services, public transport and complex living environments contain peripheral sprawl. Also, rather than grouping public amenities together, they are distributed throughout the development as an integral part of the urban fabric, revolving around the concept of urban agriculture. 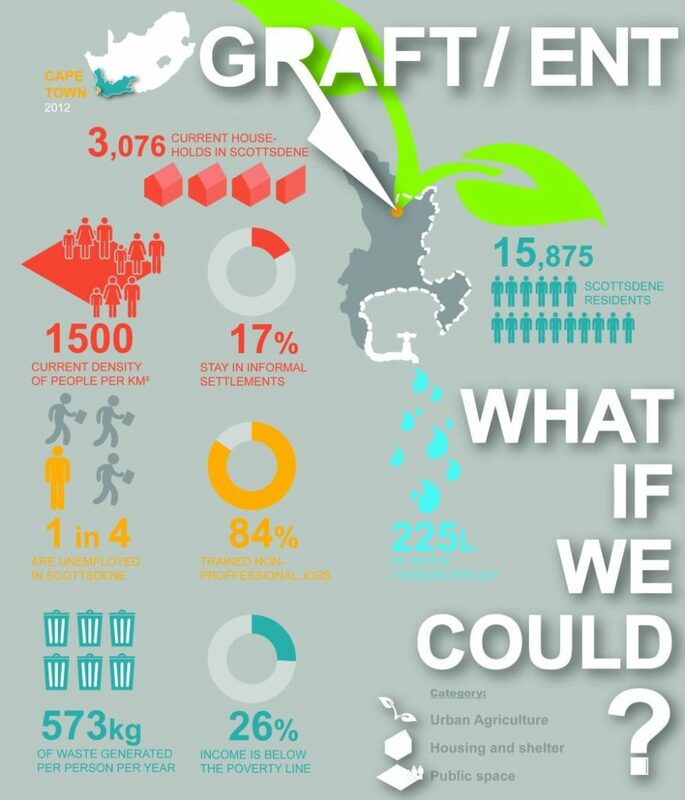 In essence, GRAFT brings together the community, local government and local farming communities, uniting and implanting new ideas on small-scale urban agriculture and how it can inform placemaking, housing and the natural environment. By engaging on multiple levels, it allows the community to become the main actor in urban development to guide planning, design and implementation of the development of Scottsdene. Main image: The current density in Scottsdene is approximately 1 500 people per km². For more projects like this, subscribe to our free magazine on www.freemagazines.co.za.